Over the last two decades, these fields have converged again, with recent understandings about social determinants of health spurring unprecedented alignment. Health Impact Assessments (HIAs) and Community Health Needs Assessments (CHNAs) have spawned additional coordination by prioritizing community health in planning decisions. Projects such as Plan4Health, a three-year initiative of the American Public Health Association (APHA) and the American Planning Association (APA), have funded work at the intersection of public health and planning across the country. This intersection has also been formalized in academic settings. 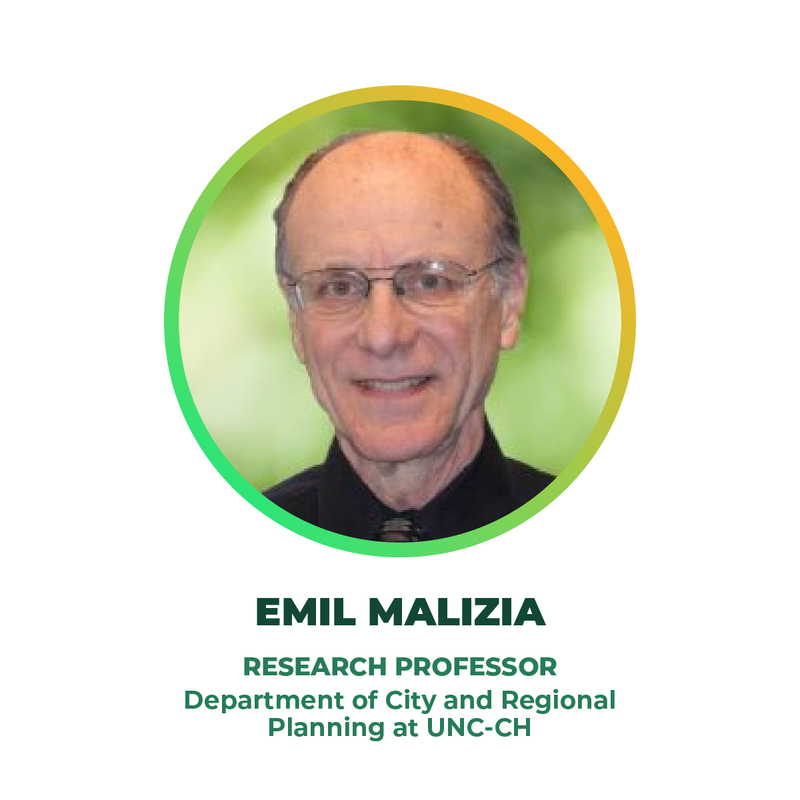 Emil Malizia, Research Professor in the Department of City and Regional Planning at the University of North Carolina at Chapel Hill (UNC-CH), served as the department’s Chair in the early 2000s. Reflecting on the evolution of the planning and public health fields, he shared, “In the 1990s, I noticed that public health practitioners were paying more attention to chronic diseases. They recognized we didn’t have a [magic] pill to solve current-day problems and were forced to start looking at the environment like they did long ago. I thought it made sense to start connecting public health to the planning profession more systematically. So I started the dual-degree program at UNC.” It became one of the first in the country.  Healthy Places by Design has advocated for the convergence of planning and public health from the time we launched our organization in 2002. 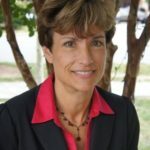 We have supported projects and partnerships that require such collaboration, hired staff with inter-disciplinary expertise, and cultivated the next generation of boundary spanners through graduate assistantships with dual-degree students who attended UNC’s trail-blazing dual-degree program. I recently checked in with a few of our students, now 10 to 15 years post-graduation, to hear how their careers have evolved. Our conversations explored how an inter-disciplinary focus benefits communities as well as some of the challenges that remain. Despite their varied job titles and organizations, they have much in common: a deep commitment to health equity; the ability to work across organizational and disciplinary boundaries; trust in the wisdom of community residents; and a healthy impatience with a field that hasn’t yet achieved its full potential. Why did you choose to focus on both public health and planning, especially at a time when this career path was still so new? Menaka: I always knew I was interested in planning, but I didn’t put it together with public health until I was working at Sustainable South Bronx before graduate school. It became clear when I saw the disparities in my work and life. To get to my job, I had to walk under a seven-lane freeway that cut off the surrounding neighborhoods. That wasn’t just my experience; that was everyone’s life in the South Bronx. And people were suffering because of it. Jen: Going out for cross country in high school changed my self-image from someone who was picked last in gym class to someone who enjoyed being active. I wanted to promote that for others, which led me to public health. 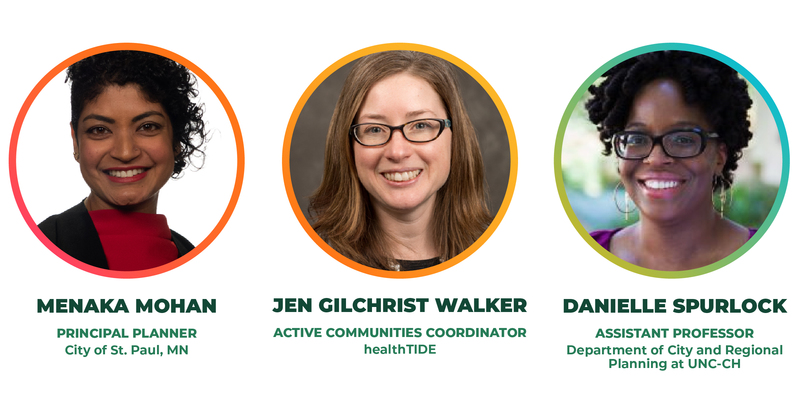 When I was a graduate assistant at Healthy Places by Design (then Active Living by Design), I learned to look beyond the individual level and see how the connections within systems (or the lack thereof) impact health. Danielle: My first job after college was at the Alameda County Department of Public Health, in Oakland. Living in San Francisco, I could see this mismatch between planning and public health in terms of food access. I saw huge price and quality disparities in food between the white neighborhoods versus historically black ones. I started realizing that so many of the solutions for these social determinants of health were in planning, and in the intermeshing of the two fields. How has your dual focus benefitted the communities you serve? Danielle: With my research and service, it’s about promoting community-based participatory research (CBPR). The dual focus helps me better respond to the systems people live in. So much of our funding focuses on individual pieces of systems, but that’s not how people live in the real world. Jen: I agree! Being able to combine frameworks and step outside siloes is powerful. By approaching work that way, you’re a better co-worker or collaborator. Having a background in both disciplines brings legitimacy to your work and more powerful leverage to push for change. Menaka: While I currently work as a planner, I always think about the impacts of my work on health in an integrated way, and I try to bring those links into my day-to-day communications. How have you seen the field evolve since you graduated? Jen: Public health and planning are much more mainstream than in the past, and professionals understand how their work is connected. That gives us more points of entry as well as an understanding of root causes, health outcomes, and place-based quality of life. It gives us a broader, integrated approach, rather than requiring us to bounce from disease to disease. Danielle: There’s also a deeper understanding of the full potential that planning and public health working together have to address health outcomes. It’s not just transportation. It’s housing, economic development, and land use. It’s about living next to landfills or freeways, the denial of basic amenities, and how all of this affects health. Menaka: And so many organizations doing that dual work were located only in the Bay Area when I first looked for jobs. Now, this type of work is happening all over the country. What else is needed to maximize the value of this cross-disciplinary focus? Menaka: It still seems necessary to pick one of the disciplines [to focus on] because they’re so specialized. Public health professionals don’t spend much time thinking about the constraints on planners, who think on a long-term horizon, 25-30 years out. On the other hand, public health practitioners are comfortable talking about equity, which is still a new language for planning professionals. So we still have a lot to learn from each other. Danielle: I agree. The public sector’s silos aren’t going to break down by forming another work group. Instead, we need to think about how we can build synergy into existing work. We need to create informal relationships as well as formal processes without overburdening those who already have very heavy workloads. Jen: I don’t think this type of interdisciplinary focus is baked into institutions and systems yet. People value it, but it’s still hard to fund. There’s also so much history in public health and planning decisions that shapes what we do today. A lot of our decisions were so discriminatory. I’m interested in what the public health and planning fields could learn by collaborating more with historians, and by recognizing community members as historians in their own right. Their stories and experiences should be honored and viewed as legitimate data that can inform and guide us in the future. Until we bring past truths to light, our efforts to advance reconciliation and health will fall short. 1. Excerpted from Next City: Reconnecting Planning and Public Health, January 29, 2016 by Cassie Owens. Accessed March 27, 2019. 2. healthTIDE is Wisconsin’s statewide physical activity and healthy eating network. Healthy communities networker, integrator and distance runner on the go.